While most Marvel fans are getting caught up with the excitement of Avengers: Infinity War, they’ve just dropped a major bombshell about Iron Man! 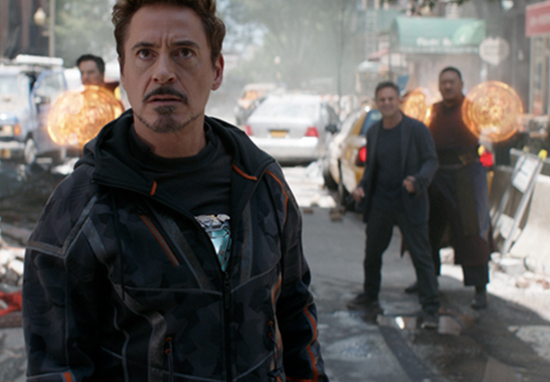 That’s right people – Tony Stark is back and he’s ready to reclaim his armour as the much-loved superhero! Marvel Comics announced Tony Stark: Iron Man #1, a relaunch of The Invincible Iron Man ongoing series with writer Dan Slott, (Amazing Spider-Man) and Valerio Schiti (Guardians of the Galaxy). He doesn’t come from a distant planet. He wasn’t bitten by a radioactive spider. He took his own two hands and built everything he needs to stand side-by-side with Asgardian gods and super-soldiers! He’s always going to push the boundaries of science and tech to build a world he wants and that’s going to lead to stories that go to insane places. Yet Schiti revealed he’s taken inspiration from everything from ‘animated series like Transformers, [to] manga like Gundam or Ghost in the Shell, to robots like Mazinger Z or Steel Jeeg’. 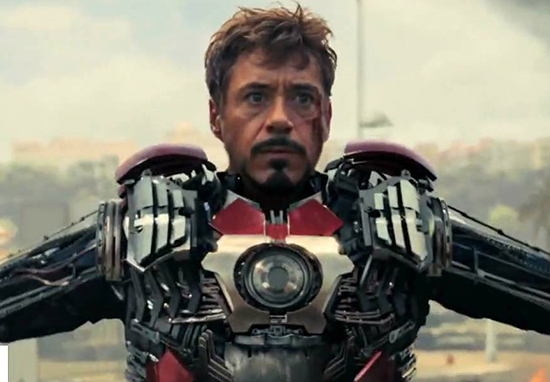 In the movies Tony Stark creates and collects his armor in his garage, like some sort of petrolhead. So I immediately looked for race cars, but then I thought, why just cars? So now I have hundreds of images of planes, boats, spaceships, factory robots, prototypes… my Pinterest folders are exploding! To me this is heaven. To do new designs is one of my favorite things in comics and here I have the chance to play with such an iconic character, to try different styles, to use classic suits and to create new and extraordinary armors. The plot line for Tony Stark: Iron Man sees Tony returning after some time out of commission after the events of Civil War II and despite this being Marvel’s ‘fresh start’, the new Iron Man series will carry everything which came before with it. Everything counts. We’re going to play fair with all that’s happened to Tony from the very beginning all the way through to the most current runs. 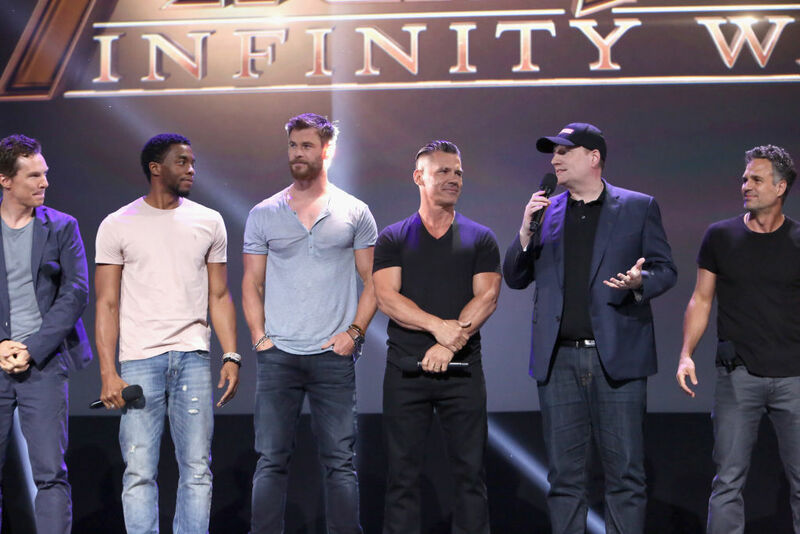 If you’re a longtime Marvel fan, I want you to know: ALL the continuity counts. The legacy counts. But if you’re one of the billions of people on this Earth who only knows Iron Man from the movies, you can jump on right here for a fresh start. Ok, so I won’t lie – I’m a little bit gutted I’ll have to get lost in the comic as opposed to the film, but still, I’m excited for what this will bring with it. Who knows, it may even lead to an Iron Man 4 if it’s a hit with fans. 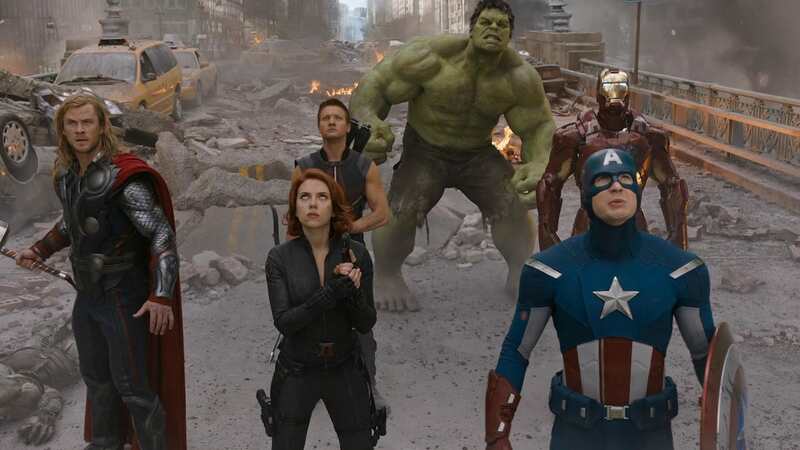 For now, I guess we can all sit and wonder what’s in store for when the mighty Avengers take on Thanos, once and for all. Avengers: Infinity War is in cinemas from April 27!